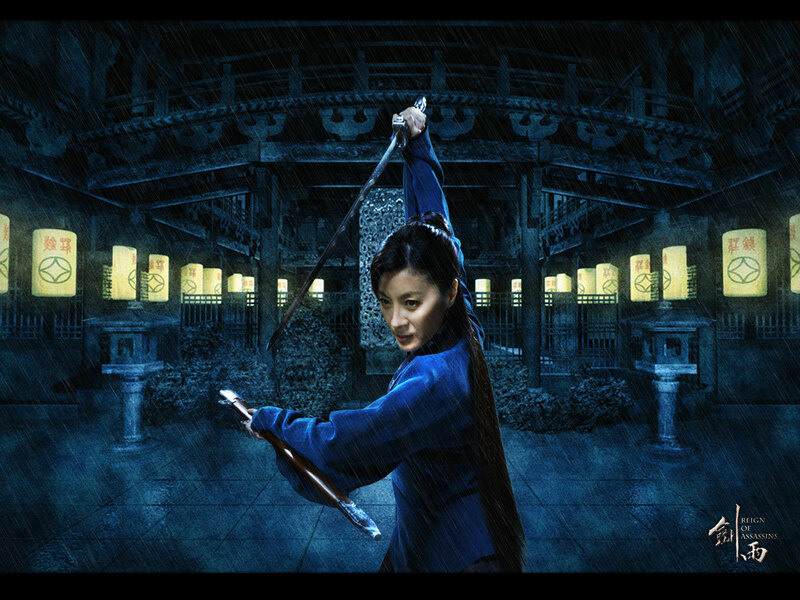 Drizzle (Michelle Yeoh) has possessed the body of Bodhi, who is rumoured to have mystical martial arts power and she is determine to return the body back to its righteous place. However, a powerful team of assassins called 'The Black Stone' want sole possession of the body. Inevitably, Drizzle changes her appearance and names herself Zeng Jing. Through her journey, she falls in love with Jiang Ahsheng (Jung Woo-sung). 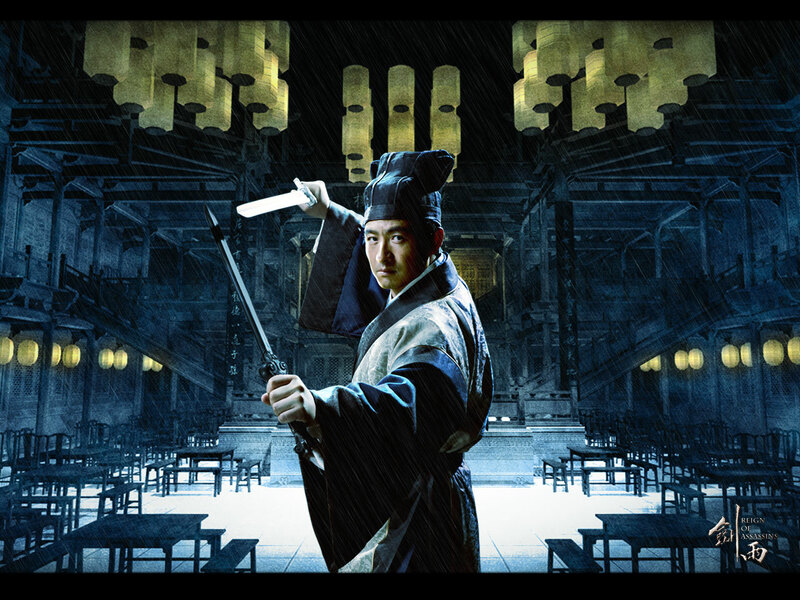 When Zeng Jing/Drizzle discovers that Jiang is the son of the person whom she previously assassinated, things take a turn for the worse as a three way battle between Zeng, Jiang and "The Black Stone' erupts.